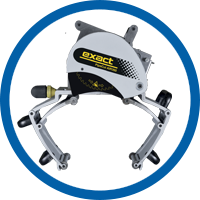 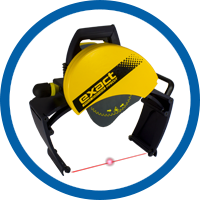 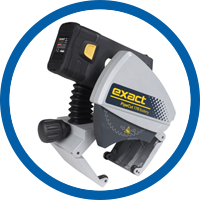 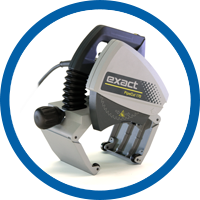 We recommend the useage of the Exact machines to cut aluminium pipes. 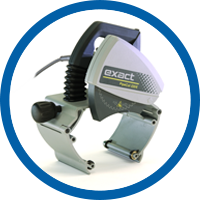 With the suitable Cermet saw blade aluminium pipes are cut within seconds. 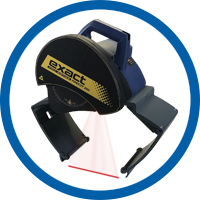 The cutting range is from 15 mm up to 360 mm outer pipe diameter.